Mark your calendars. 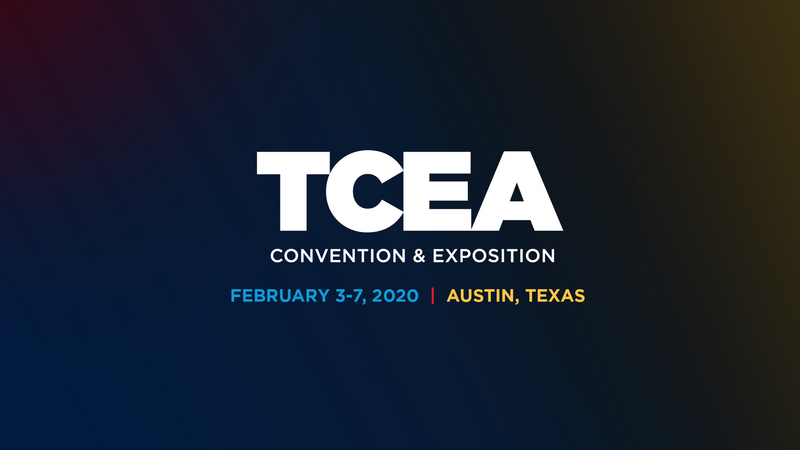 The TCEA Convention & Exposition will be back in Austin in 2020. Read on to discover what’s new with this phenomenal learning event! Learn about two exciting updates and two apps you can use to enhance your work with G Suites for Education as Google Slides and Gmail get new features. 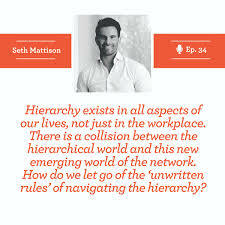 As work hierarchies clash with new networks, leaders must change what we do. See what should happen and then join me online in a discussion of next steps. Tired of re-certifying for Google Educator Level 1? 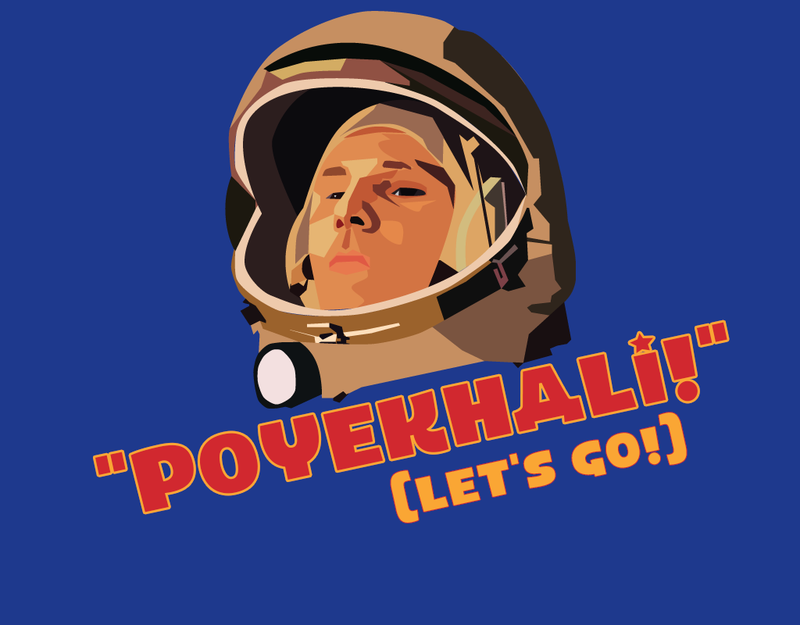 Level 2? Maybe the problem isn’t you, but the whole idea of micro-credentialing. Let’s chat. 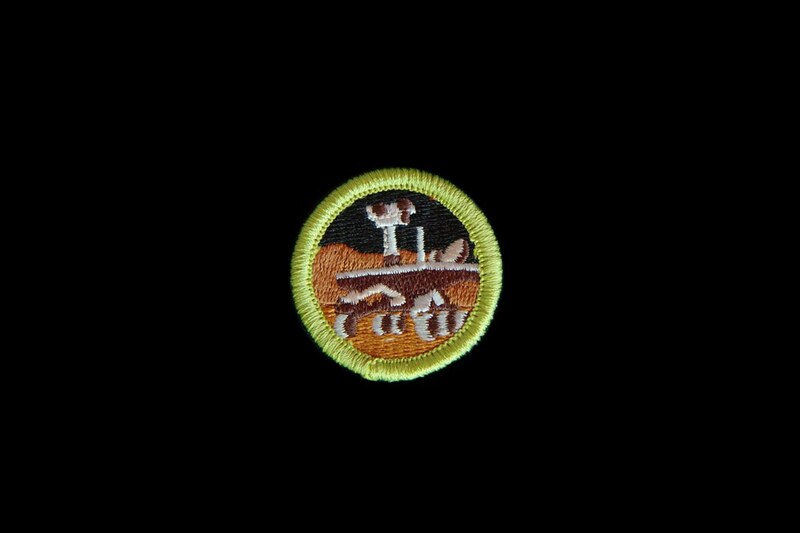 What effects did the space race have on education? 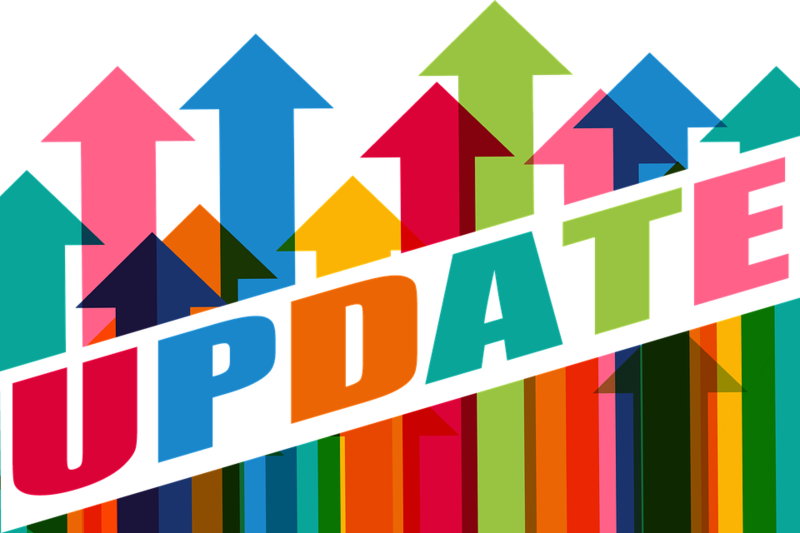 This blog will examine the changes to both the curricula and our expectations for student learning. Why do we celebrate School Library Month? Because libraries are where wonderful things happen for educators, students and the community. A group is only as good as its leaders. With these new Special Interest Group (SIG) officers for the 2019-2020 school year, TCEA is in fantastic shape! Don’t let the month of April pass without celebrating Earth Day. Inspire your students with these resources geared for elementary grades. This blog shares three of the latest research findings related to educational technology, including online learning, 1:1 programs, and tech reminders.